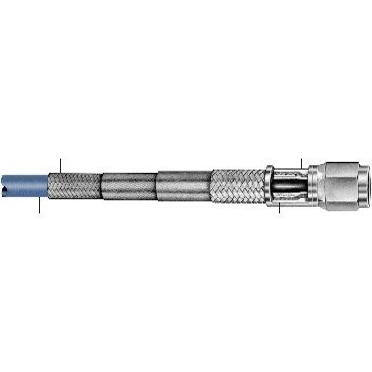 Conductive high pressure 6,000 PS Iworking pressure high performance impulse service hose assemblies. Capable of long service life at temperature and pressure extremes for use in molten plastics and steel mill concast lines. The preferred choice for high impulse hydraulic systems for ground support. 1/4″ and 3/8″ ID have two layers of spiral wrap between two layers of braid where the 1/2″ has four layers of spiral wrap between two layers of braid.